... This photograph demonstrates Tesla’s unique flair for publicity. It was made using both timed and double exposures and shows Tesla calmly reading, apparently during a raging indoor lightning storm. First published in Century Illustrated Magazine, June 1900....Without his inventions we could kiss goodbye to computers, TVs and radios, trains and neon lights. 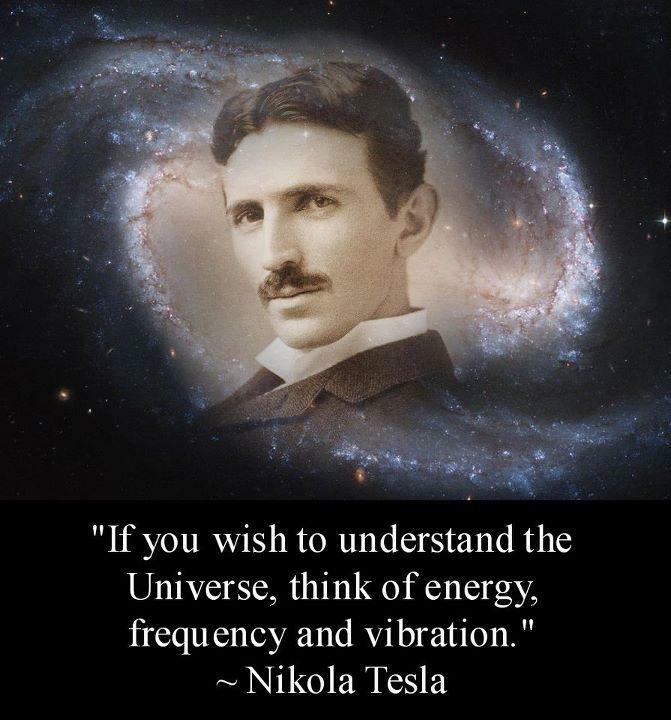 Tesla's invention of the induction motor allowed alternating current to be produced and used worldwide, something unimaginable with the way electricity was produced prior to his ideas. http://www.sott.net/article/241580-Nikola-Tesla-Was-Murdered-by-Otto-Skorzeny Nikola Tesla ELECTRIFIED the entire planet......http://www.reformation.org/nikola-tesla.html Nikola Tesla: „ The progress of civilization seems like fire, first the spark, then the flame and finally an explosion of fire increasing its speed and power."